Frias Family was founded in 1991, making them arguably the first bonded Mexican-American winery in Napa Valley. 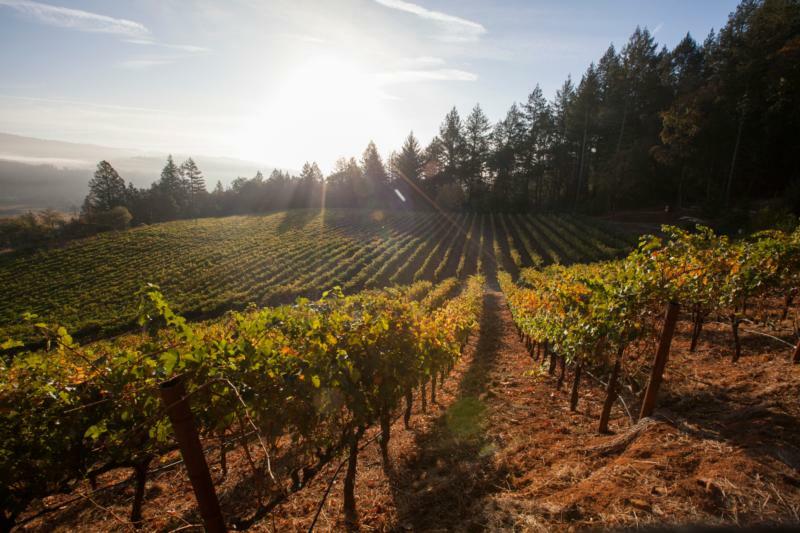 They own 45 acres on Spring Mountain, of which only 13 acres of hillside vineyards are planted. The vineyards are planted to Cabernet Sauvignon, Cab Franc & Merlot.